A government audit finds that more than 1 in 4 cases of possible sexual and physical abuse against nursing home patients apparently went unreported to police. 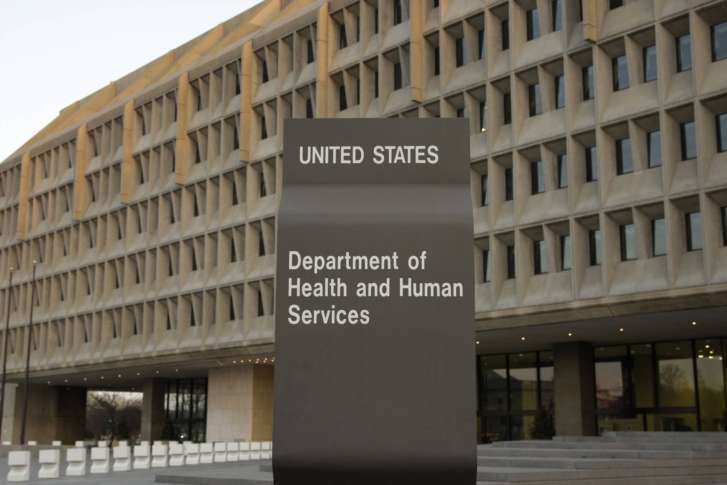 The Health and Human Services inspector general’s office issued an “early alert” Monday on preliminary findings from a large sampling of cases in 33 states. The results were sufficiently alarming that investigators say corrective action is needed now. In a statement, Medicare emphasized that nursing home safety is a high priority, but said it will await a complete report before announcing a response. That didn’t impress Sen. Charles Grassley, R-Iowa, who said he will push for Medicare to take immediate action. The inspector general urged Medicare to systematically scour computerized billing records for tell-tale signs of possible abuse of nursing home residents. Investigators used that approach to find the cases, matching hospital emergency room and nursing home records. Medicare “has inadequate procedures to ensure that incidents of potential abuse or neglect of Medicare beneficiaries residing in (nursing homes) are identified and reported,” the inspector general’s report said. Medicare responded it has long required immediate reporting, but to state inspectors. The state’s own report found that the nursing home told police “we were required to report it but that we were doing our own internal investigation and did not need (police) to make a site visit…no one was interested in pressing charges.” The police continued their investigation.